Tickets are purchased at the gate the day of the event. Adults are $3.00, students K-12 are $2.00 and those over 62 or not yet in kindergarten are free. Gates open approximately 30 minutes prior to the first game and we are a cash only facility. No outside food or drinks are allowed at any sporting event. TISD employees are not charged admission when they present their employee ID. Prices for away games are set by the hosting school district and the gate cost will vary by district. 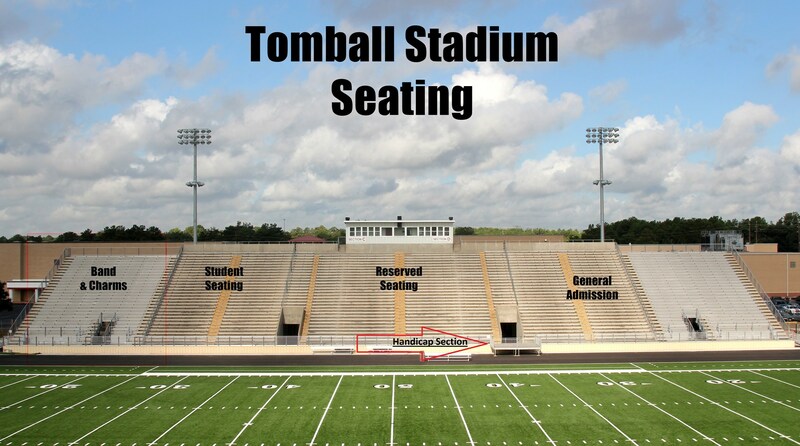 Playoff game admission prices are also set by participating schools and the use of badges or passes may be limited.